The four musicians come out to the stage quietly. Dressed in smart suits, they are unassuming but oozing quiet confidence. Their first song, ‘Dance of the Evil Toys’, is a high energy number that jolts the audience out of their seats. It is their first time ever to play in Canberra, they tell the audience. Pianist Joey Calderazzo jokes that it is like Albany, but that’s just because he’s from New York, explains Marsalis. What follows is more than 90 minutes of jazz perfection, from one of the world’s greats and his trusty saxophone, along with his extremely talented and accomplished band. Calderazzo practically levitates from his stool, Eric Revis is mesmerising on bass, and drummer Justin Faulkner almost looks like he is being transported into another dimension. They are as tight as a quartet can be, but with plenty of opportunity to shine individually. Highlights of the set include a slowed down, sultry version of ‘The Sunny Side of Life’ which has been played by everyone from Louis Armstrong to Esperanza Spalding; ‘It Don’t Mean A Thing (If It Ain’t Got That Swing)’; a beautiful, up tempo and uplifting version of ‘The Windup, Snake Hip Waltz’ with Marsalis on clarinet; and the smooth, lilting sounds of ‘Treat It Gentle’. 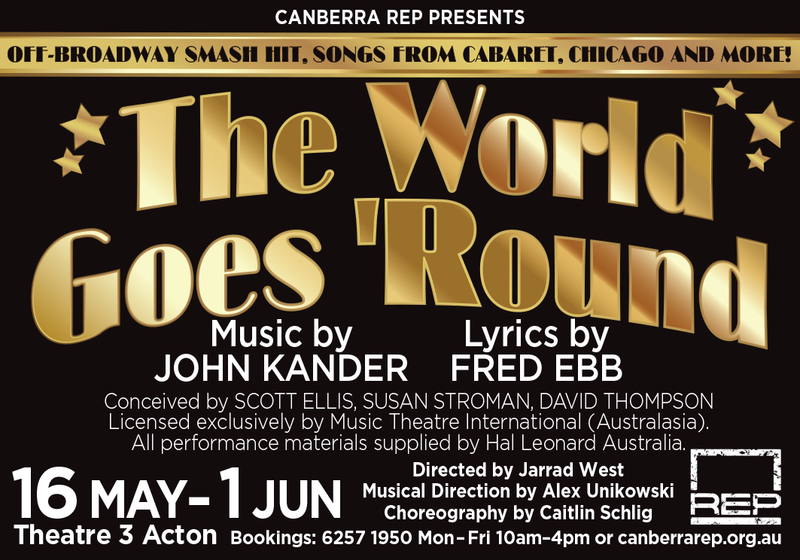 Whether or not Canberra truly is like Albany, New York, it is such a treat for Canberrans to be offered the chance to see world class musicians like this. More of this, please.